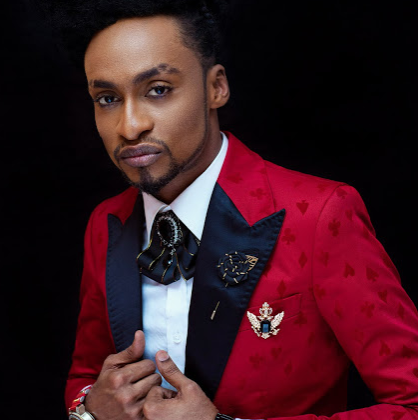 Media personality, Denrele Edun looking suave in newly released photos. Continue to see more. 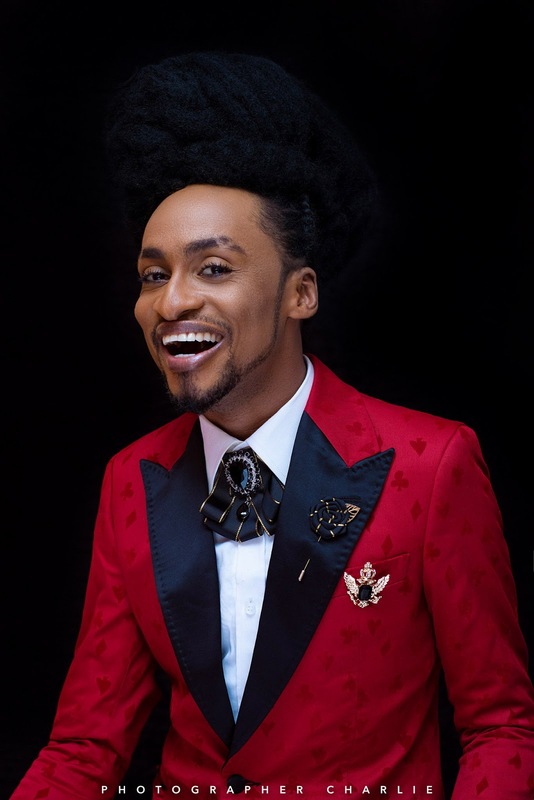 0 Response to "Denrele Edun dapper in new photos"